In some situations pills can’t get you relieved from the headache you suffer from, and if they do help you, they can cause many negative effects. 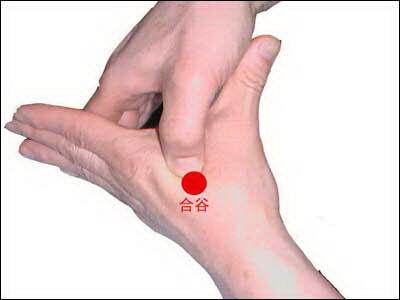 There is a technique known as acupressure and it is a technique to treat headaches naturally, it is also scientifically proven. You can practice this therapy without any medical knowledge, it is very similar to the reflex and acupuncture therapy. Sit in a comfortable position and relax, then massage a certain point very gently by making circular motion for 1 minute. After 5 to 10 minutes, the pain should stop. 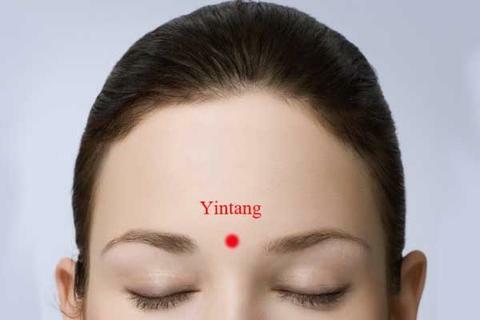 This spot is located between your eyebrows, right where the bone of the nose passes into the forehead, it also treats the eye fatigue. 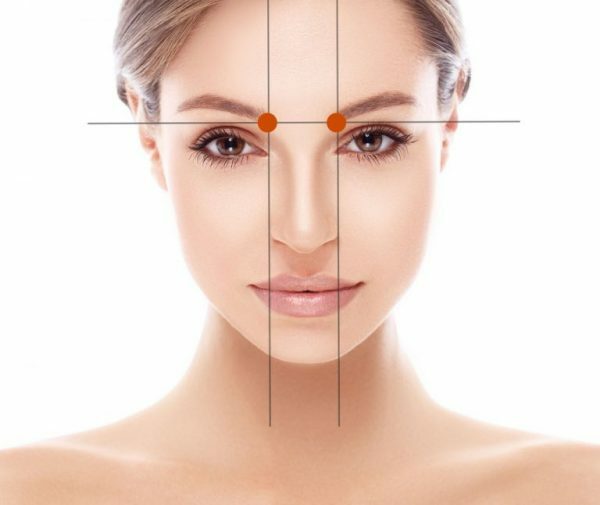 These spots are located at the very beginning of the eyebrows and they are symmetrical. They can help you if you have a runny nose or if you are having problems with visual acuity. 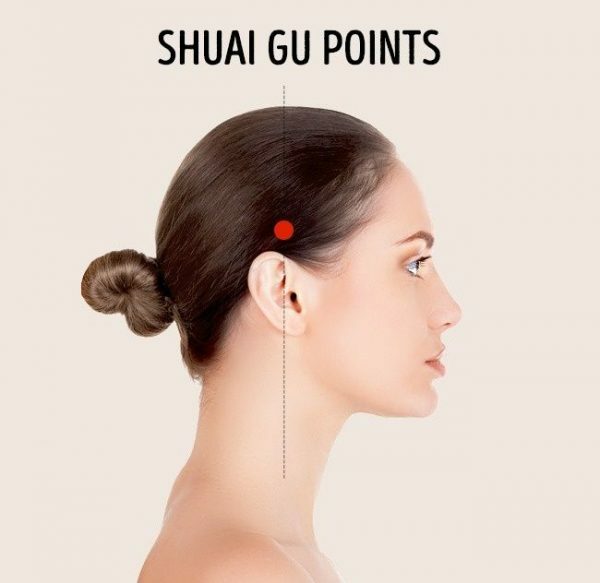 These points can be found next to the nostrils in line with our eyes, they can help you treat headache, toothache and relieve stress. 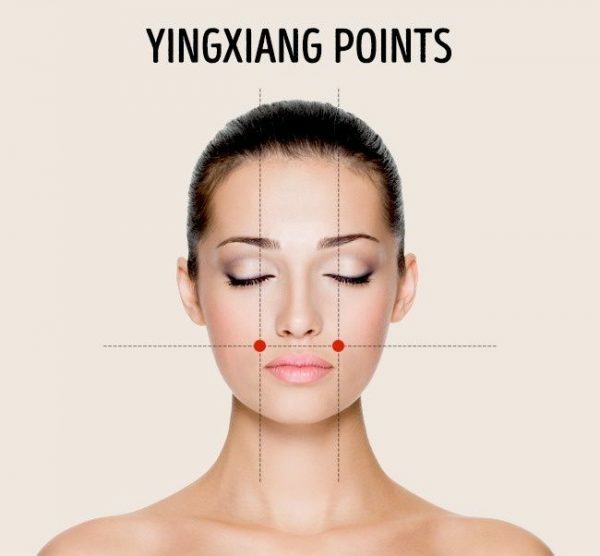 Feel a small hole down on your cheekbones, you will locate them easily, it helps to open sinuses and relieve stress. To treat eye pain, migraines, headaches, earaches, locate these points which are on the back of the head in the middle between the ear and the upper spine. 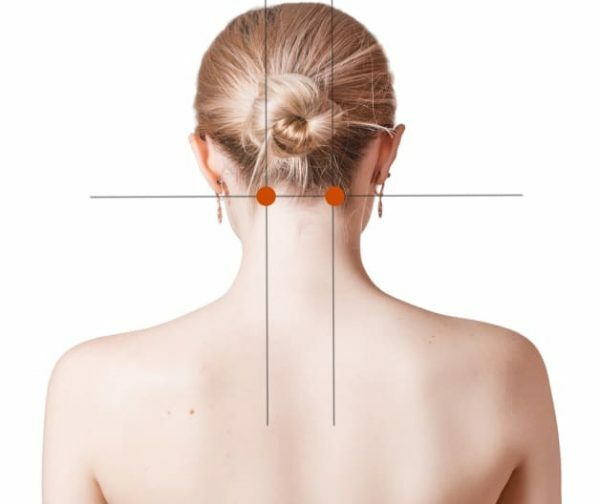 Find these points 2-3 cm from from the hairline, press them to treat pain in the temporal region and eye fatigue. Between the thumband the forefinger there are 2 symetrical spotsh, they can help you treat toothache, back pain ect. By carefully following instructions and adding pressure to these points, you should experience changes right away. If you don’t experience anything visit your doctor.